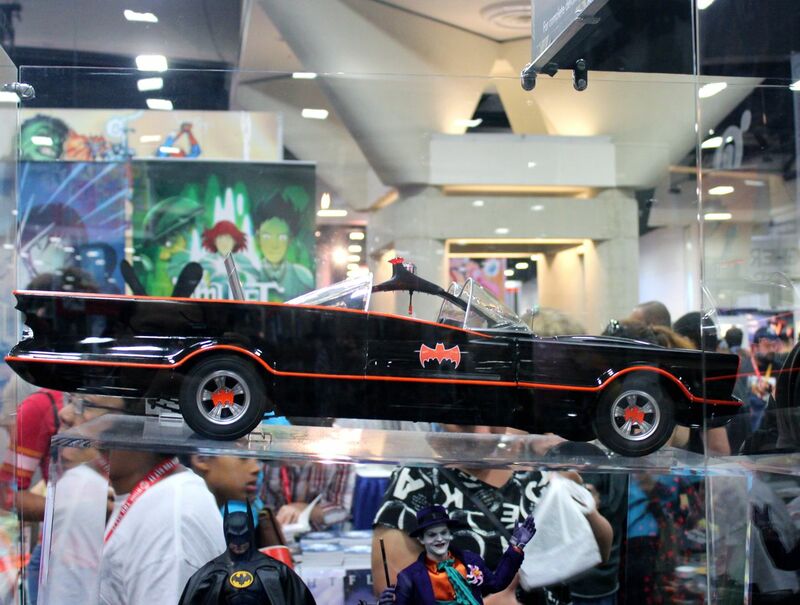 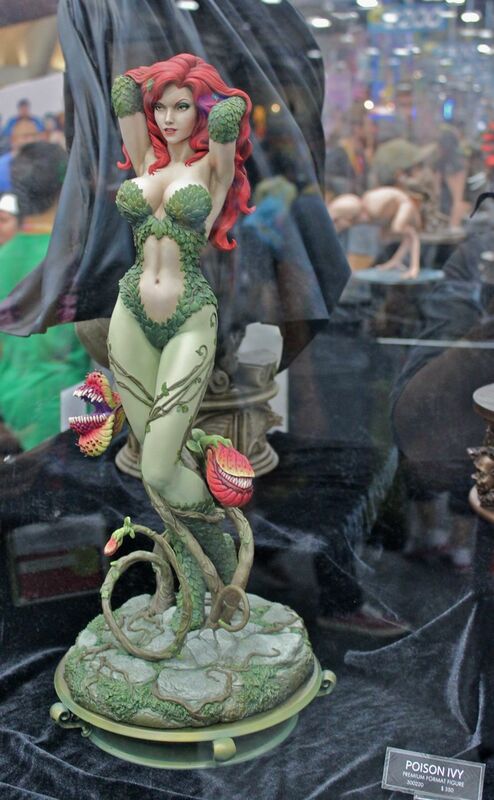 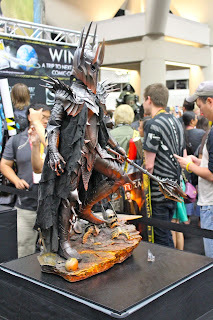 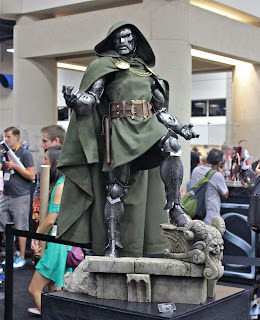 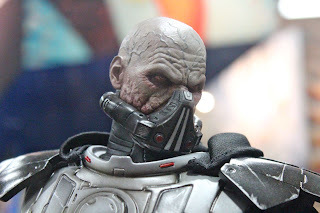 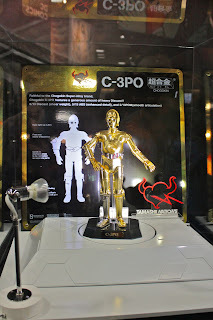 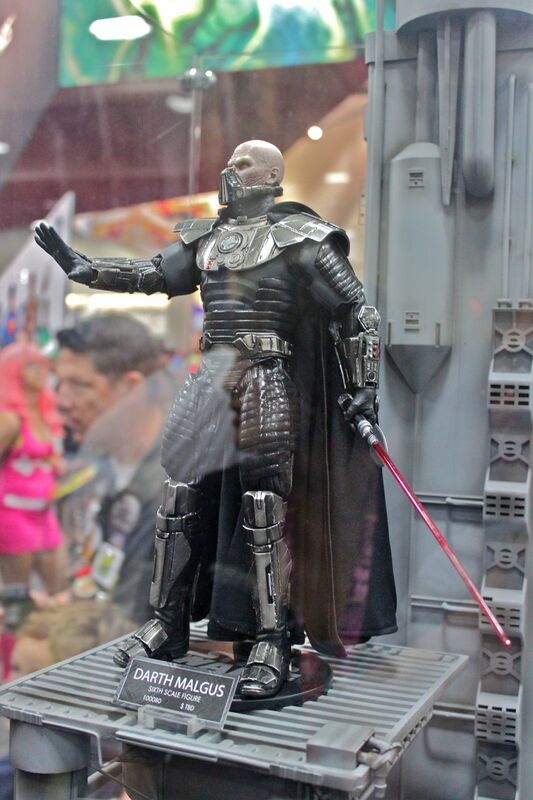 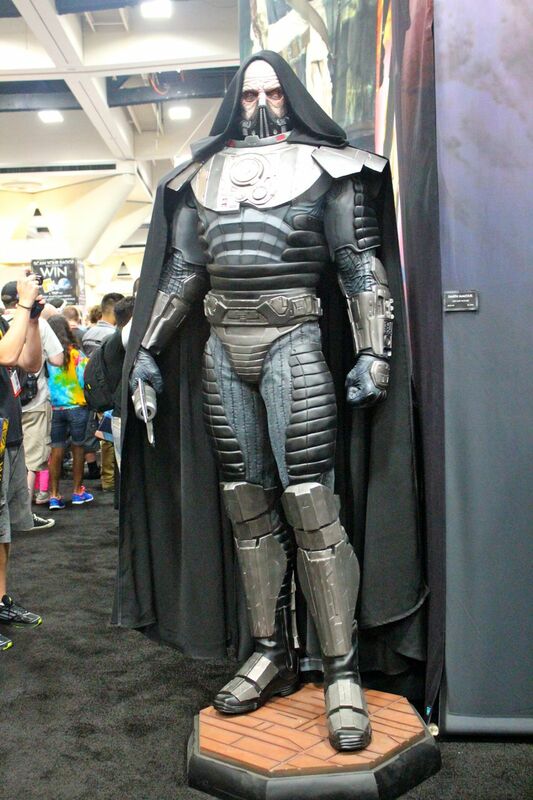 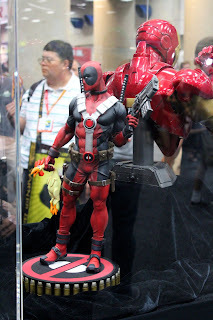 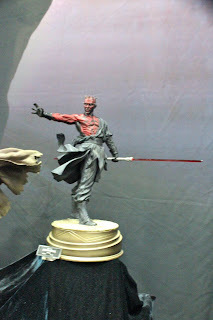 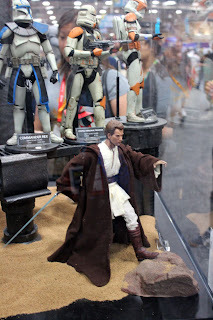 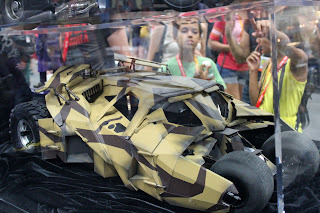 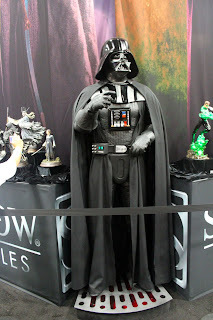 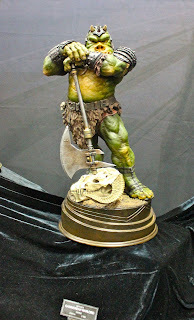 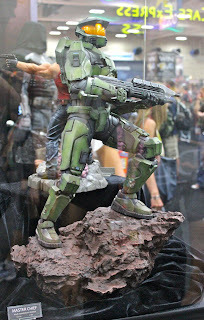 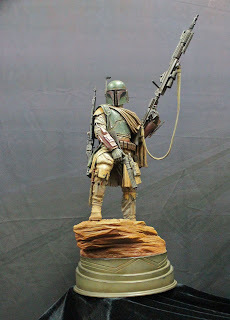 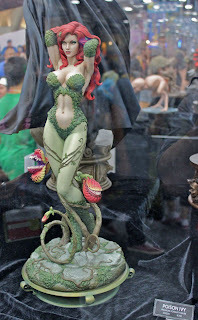 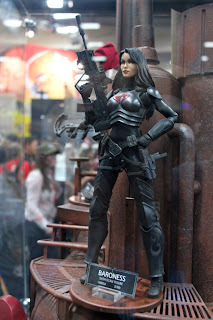 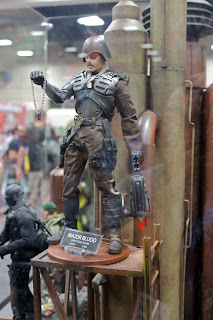 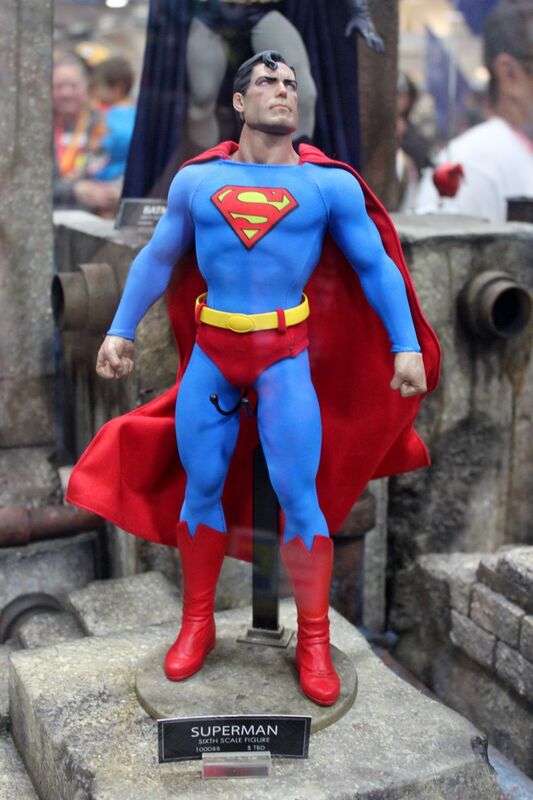 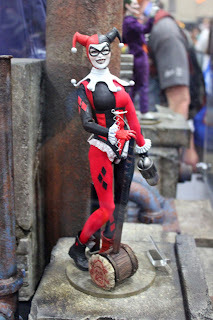 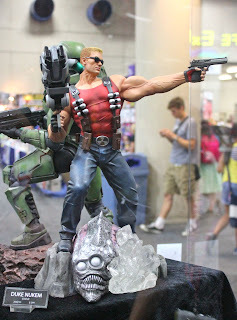 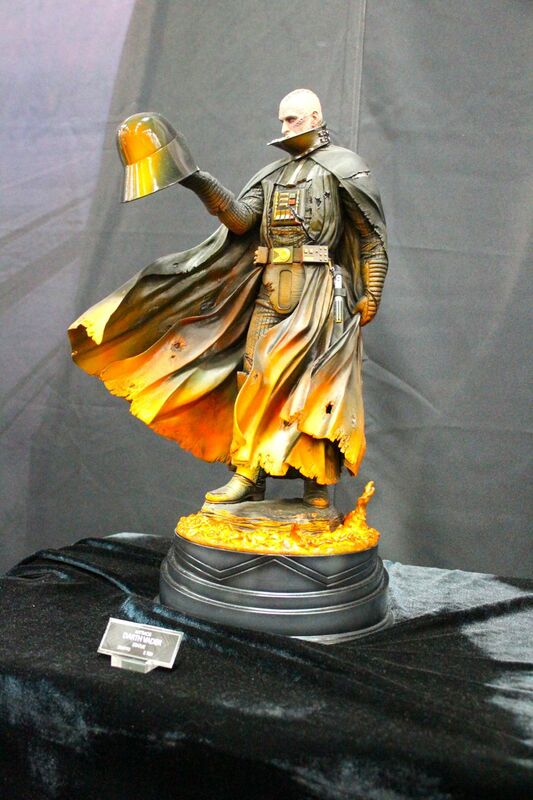 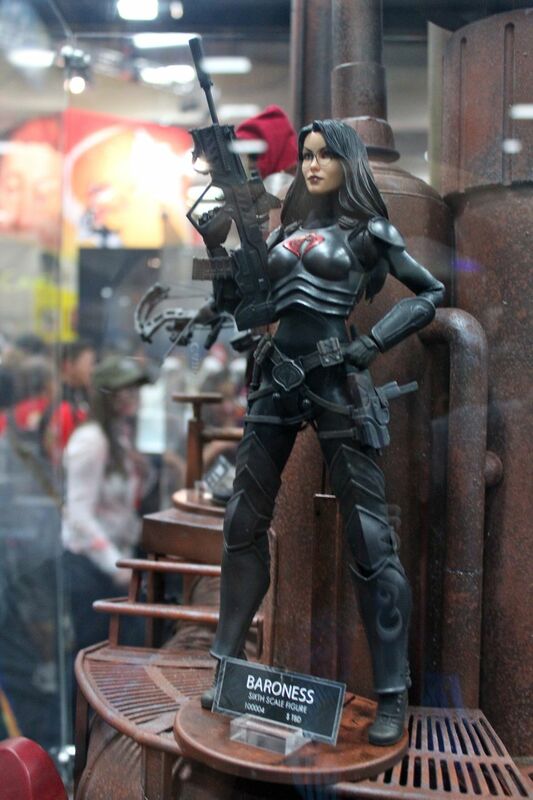 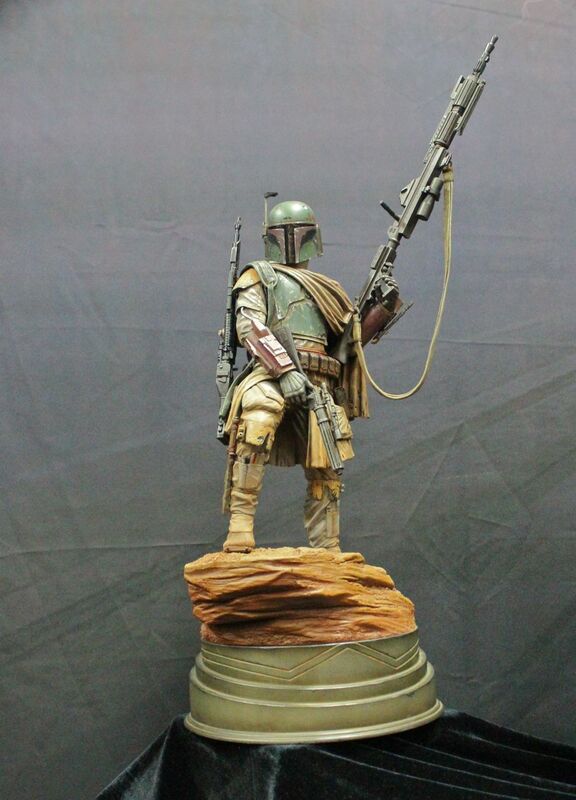 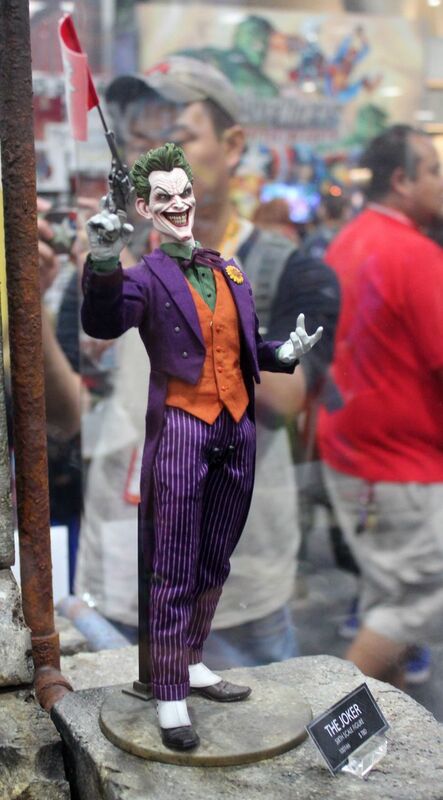 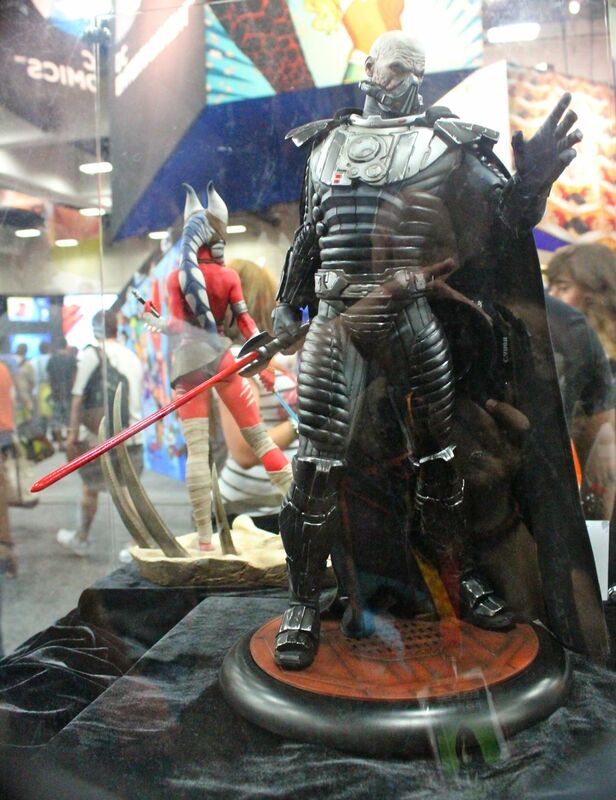 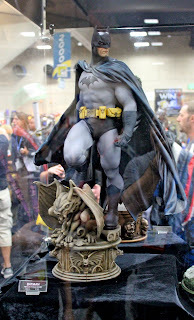 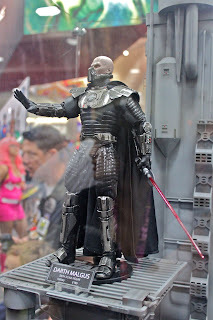 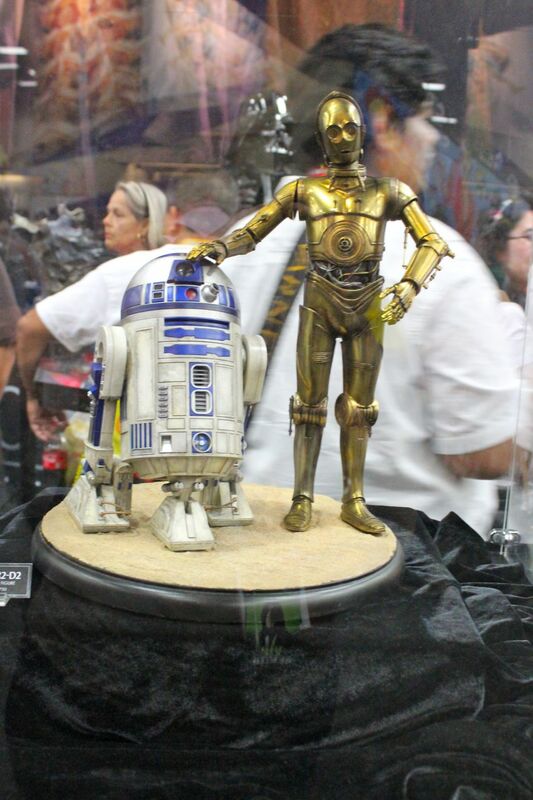 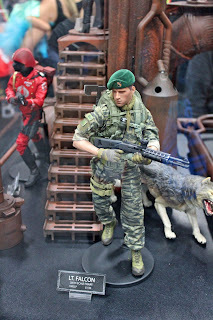 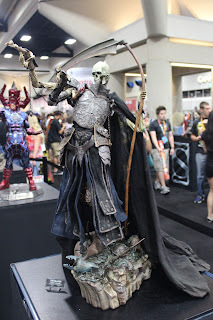 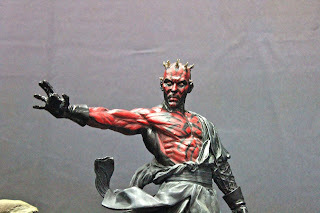 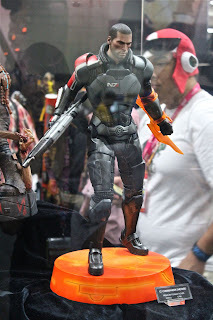 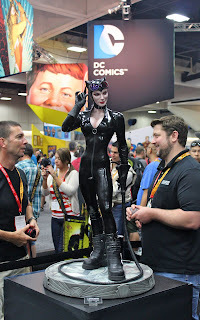 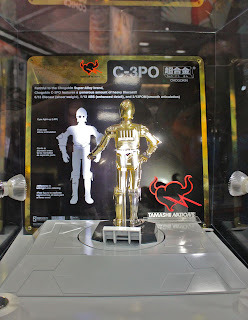 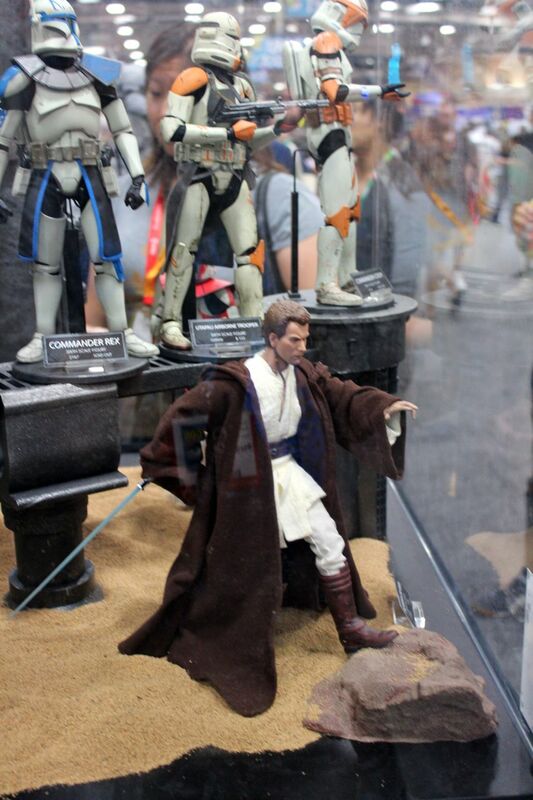 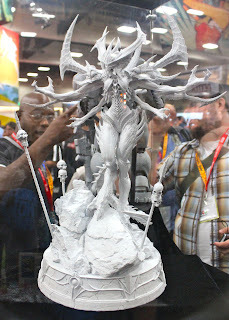 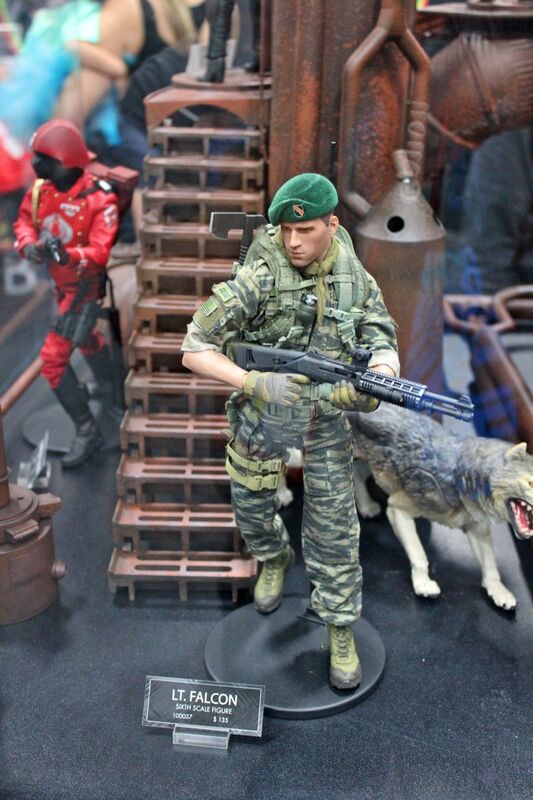 We had the opportunity to visit the Sideshow Collectibles booth during San Diego Comic Con. 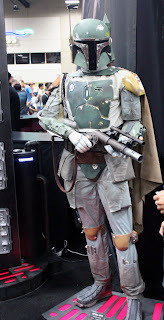 There was something for everyone there. They had characters from DC, Star Wars and Marvel just to name some. 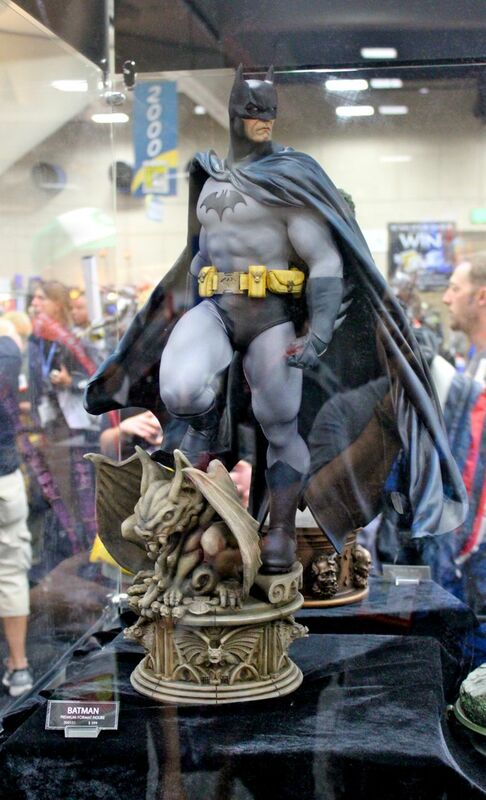 If that weren't enough there was a size that matched your enthusiasm for these amazing pieces. 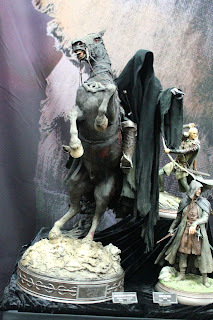 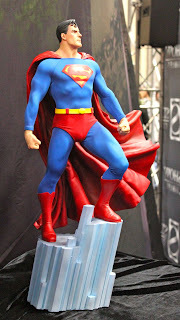 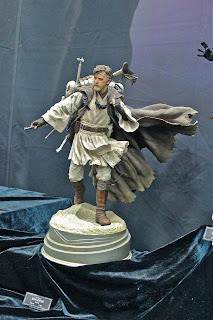 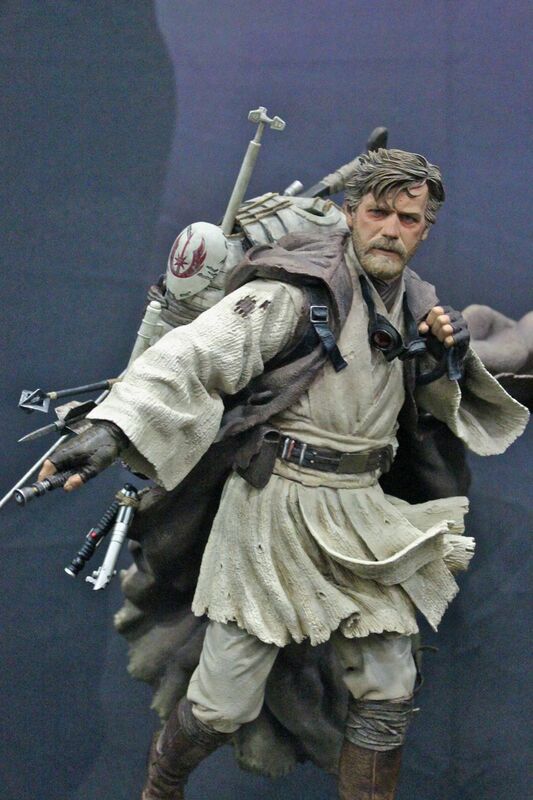 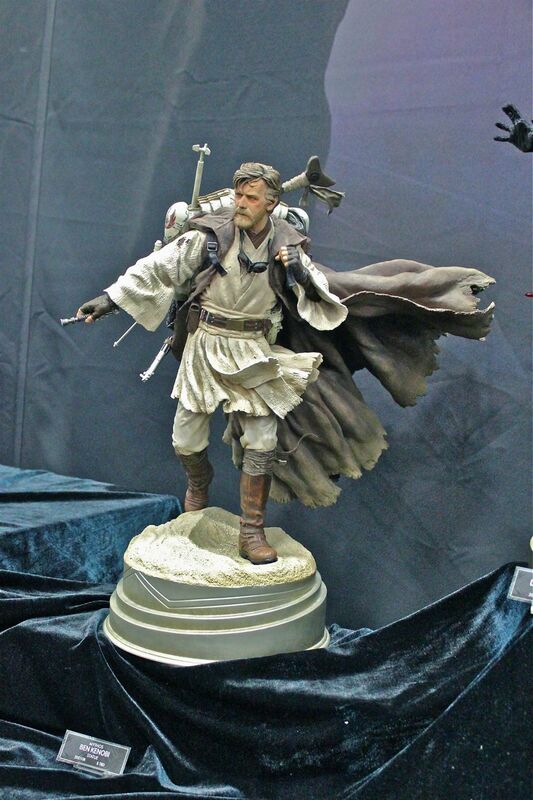 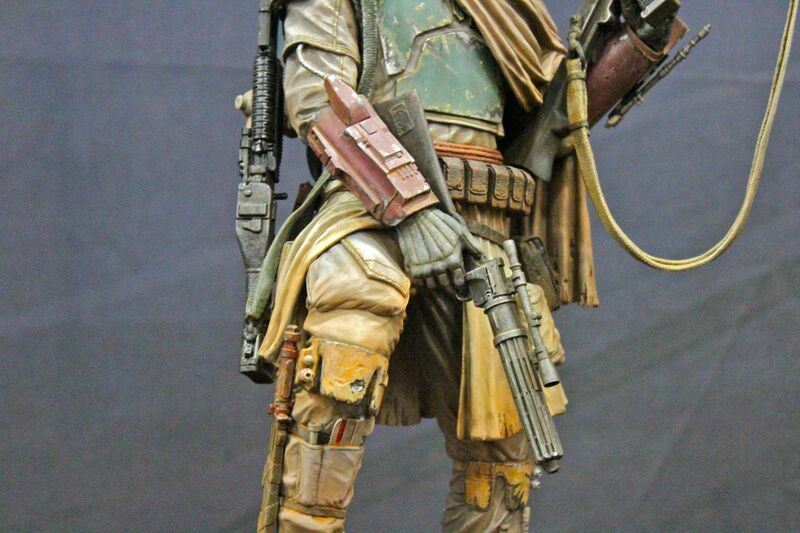 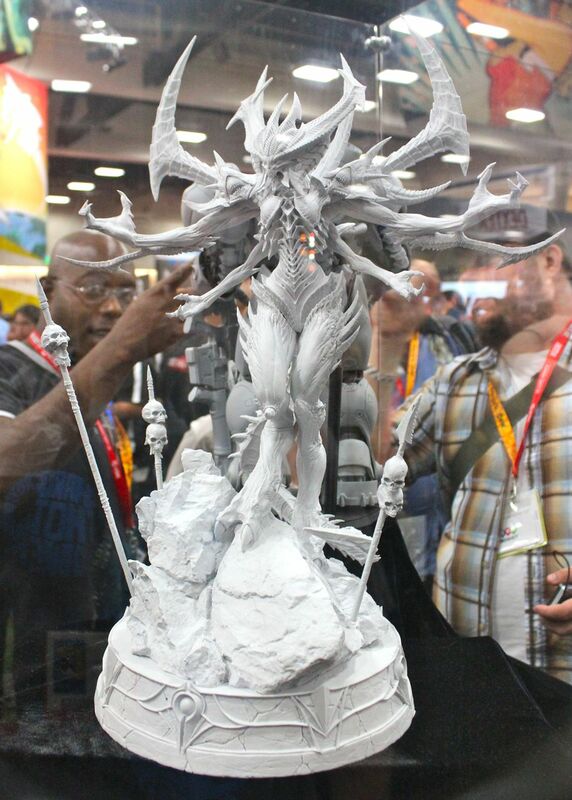 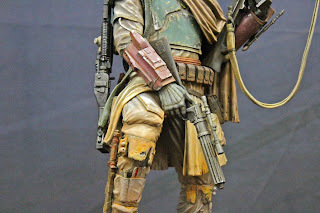 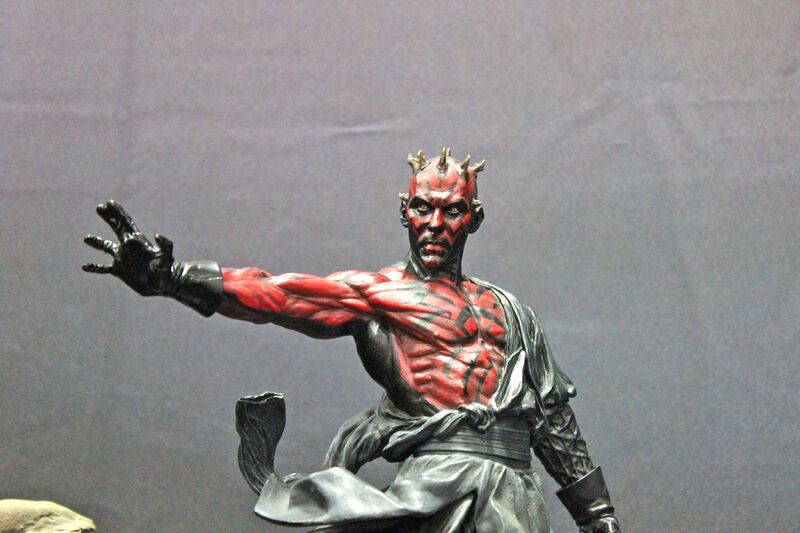 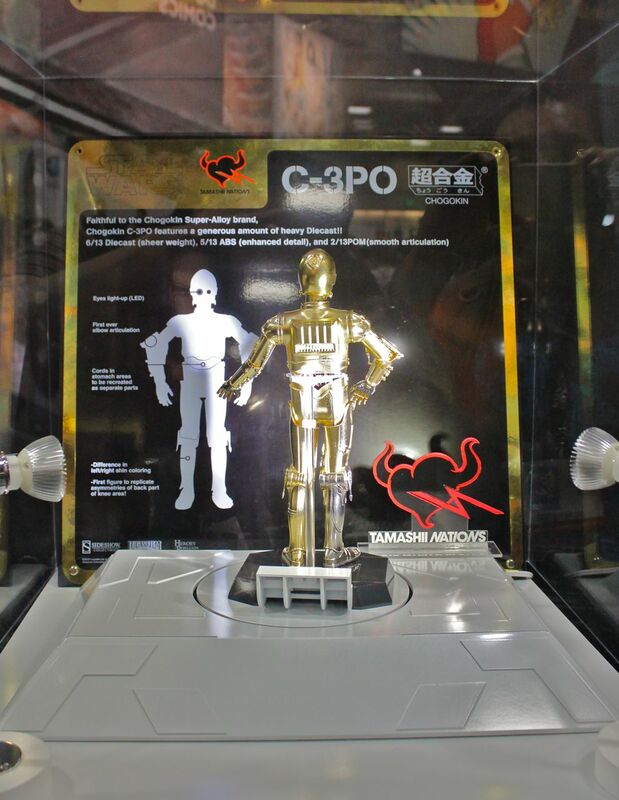 There were Sixth Scale figures, Premium Format, Legendary Scale (1:2), and a few life-size pieces. 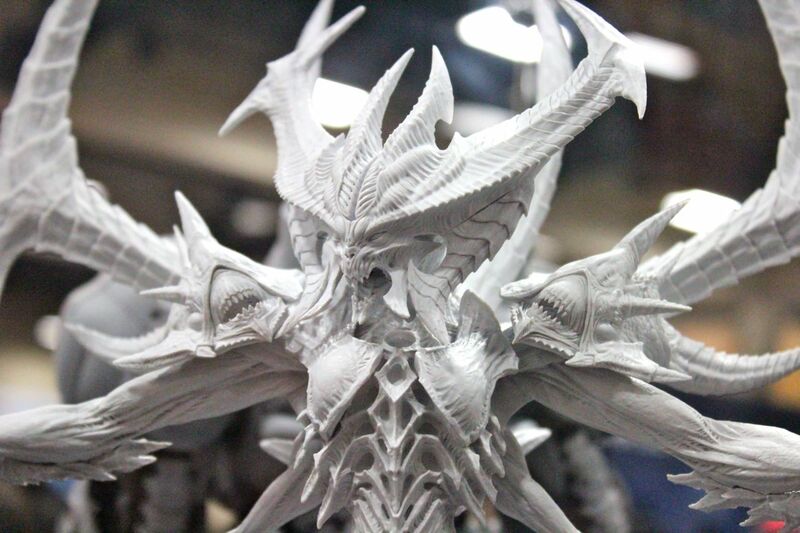 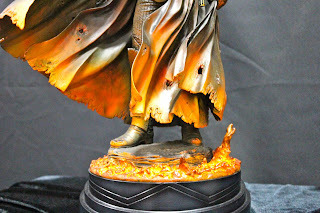 The detail for each piece is amazing. 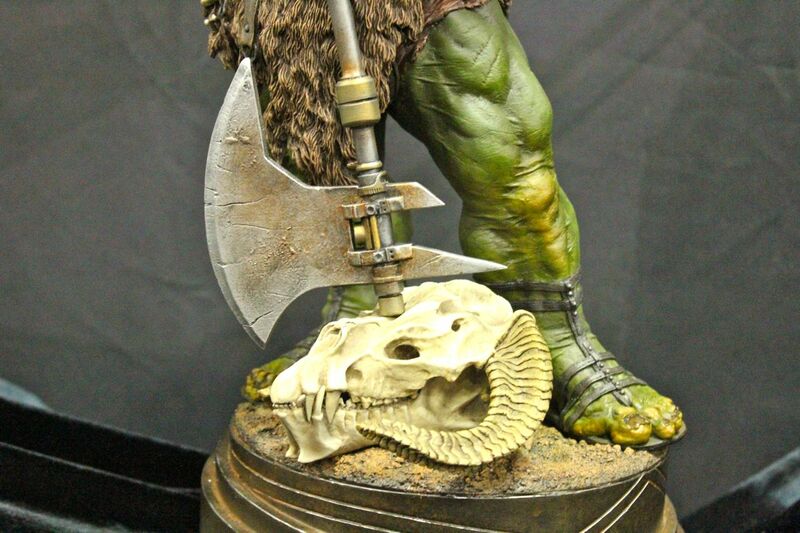 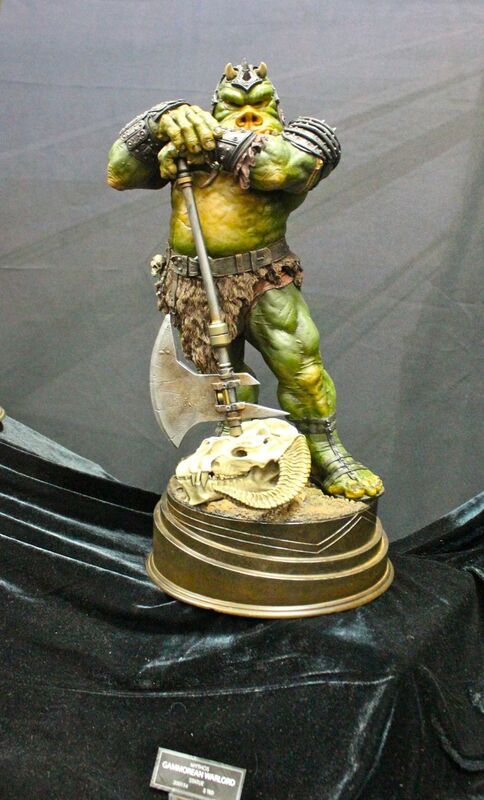 We can't believe how realistic some of these pieces look and they are a must have for any collector. 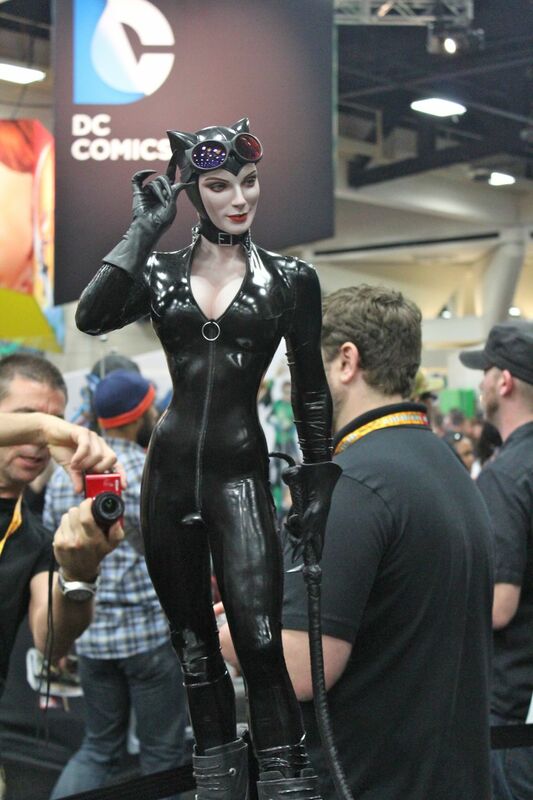 Take a look at the 50 plus pictures from the booth. 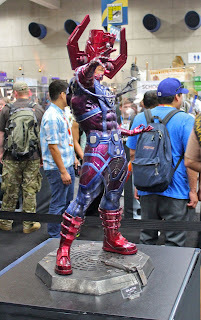 Can you see the silver surfer? 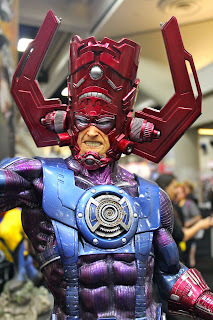 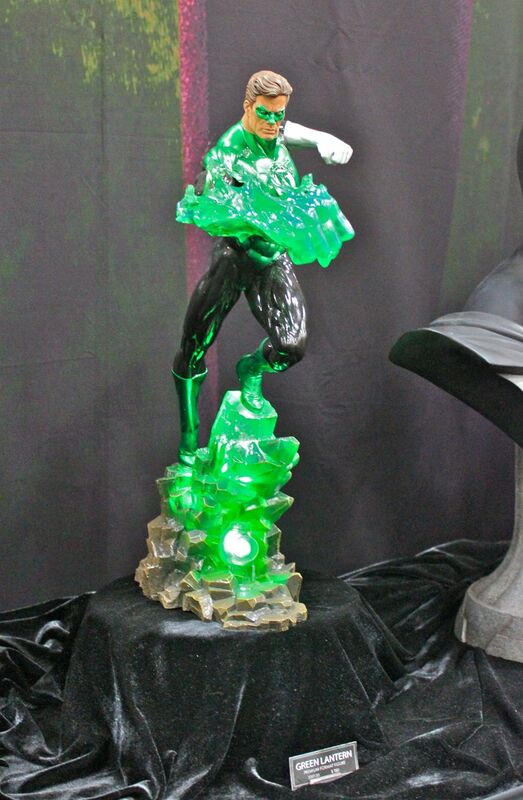 This Galactus Maquette comes with Silver Surfer and Nova for your world devouring display. 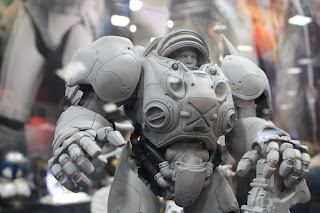 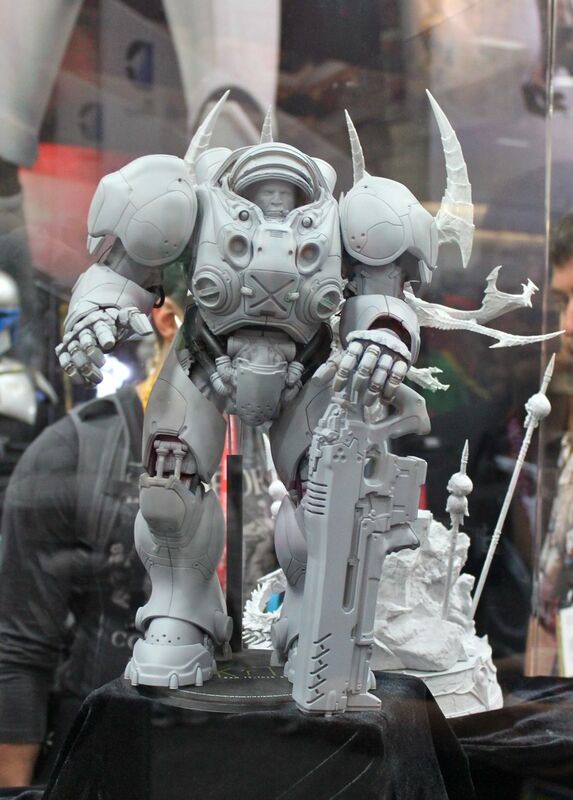 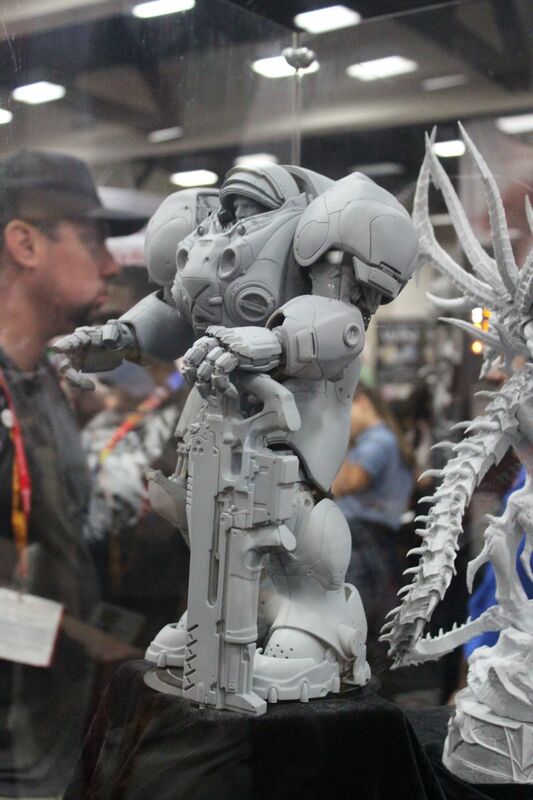 The StarCraft Terran marine is fully articulated. 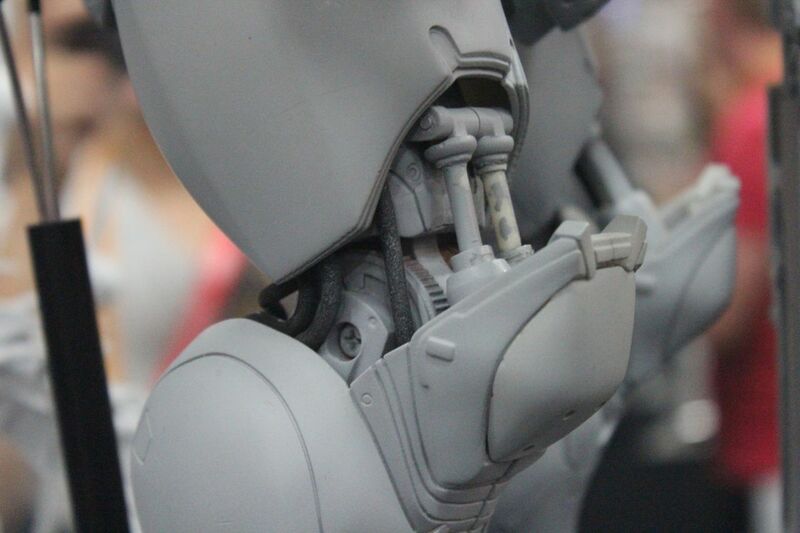 You can see some of the gears and pistons that are going to bring this figure to life. 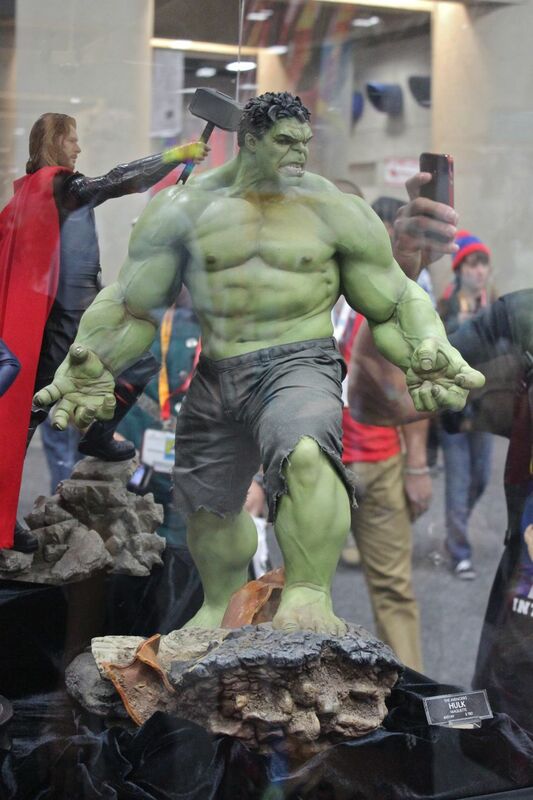 The following are life size and if you ask us, a little too realistic. It's as if we could feel Vader's force choke.